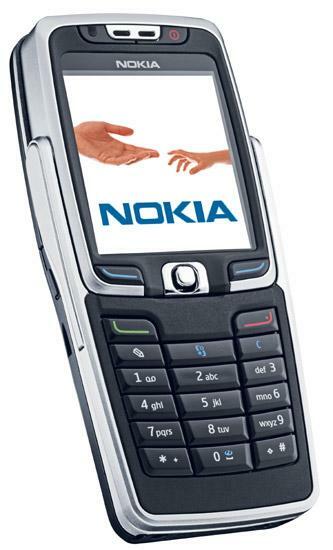 Nokia today introduced the E70, a smartphone in the popular design of the 6800 series (fold-out QWERTY keyboard). Like the other E series handset, the E60 and E61, the Nokia E70 is a Series 60 handset. Two versions, a GSM 900/1800/1900 + WCDMA 2100 and an American version in GSM850/1800/1900. The Nokia E70 is scheduled to ship in the first quarter of 2006. Another photo of the E70 is available below.